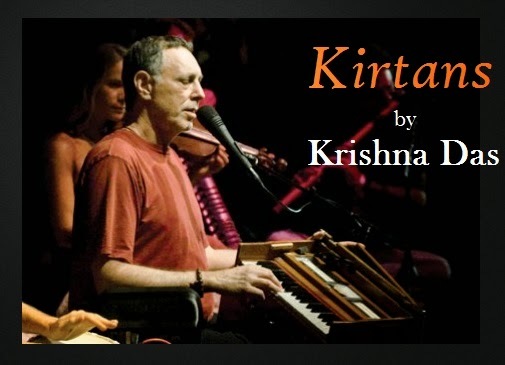 I'm currently lost in the tunes of Krishna Das's kirtans. Krishna Das was born as Jeffrey Kagel. He is from US, and he flied to India. He got inspired by kirtans and yoga. That's when he started singing kirtans. I'm crazily in love with the power and divinity in his voice. My brother introduced me to his kirtans. And I listen to them mostly when I'm down; these kirtans help me get peace and I slowly start forgetting pains or sorrows. 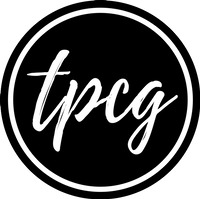 You must have these kirtans in your playlists. I bet they'll pull you up. It's totally on you to listen to them or no. If you want good music and peace, then do listen.